The Live and Let Live is one of the oldest buildings on Bringsty common. This 16th Century former cider house is the only thatched pub in Herefordshire. This is a unique pub and restaurant in a setting that is unsurpassed in this current day and age. Fish Fridays. Fish, chips & peas and a free drink. click on the specials page for more info. and a free drink. 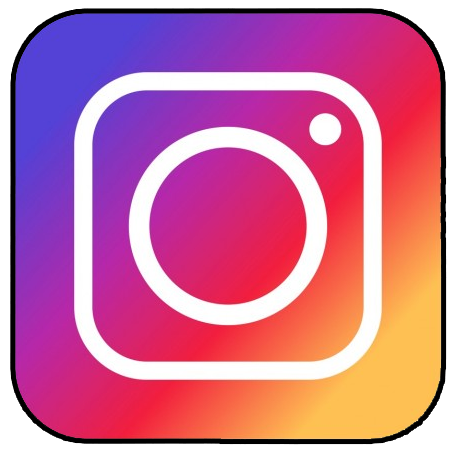 click on the specials page for more info. 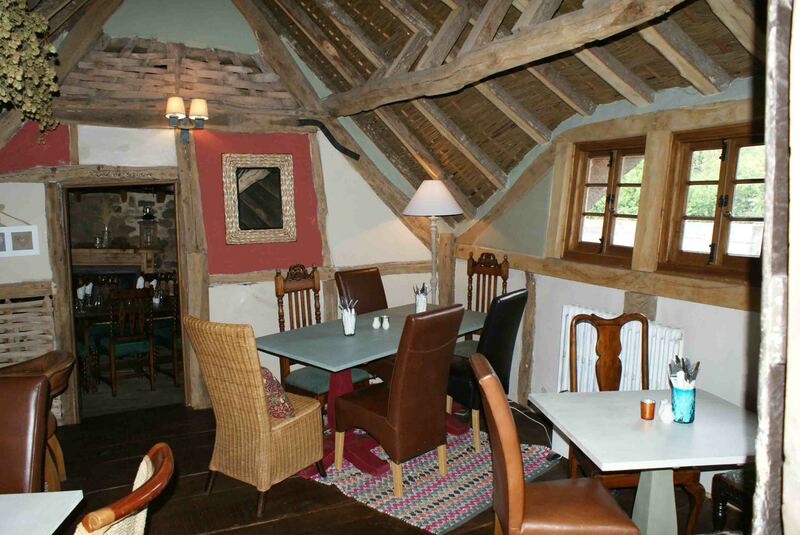 It is our intention to serve good wholesome food using local produce wherever possible. 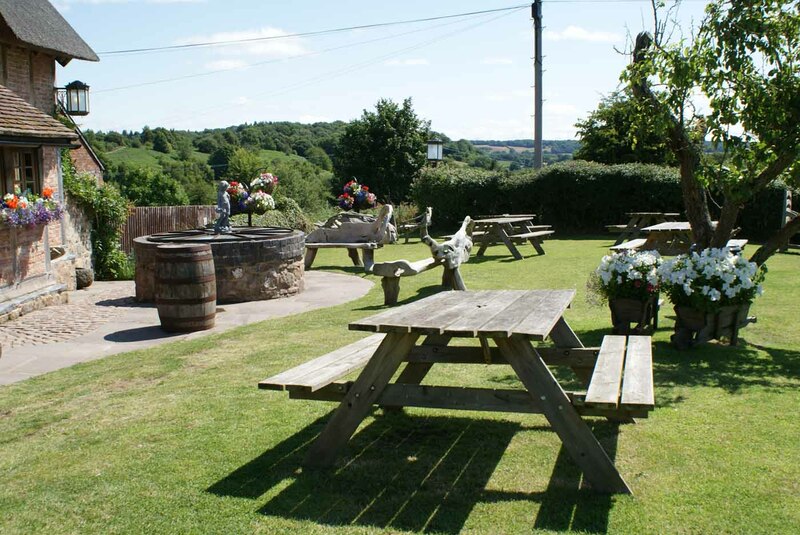 We have an extensive beer garden with views across Bringsty common to the Malvern Hills. 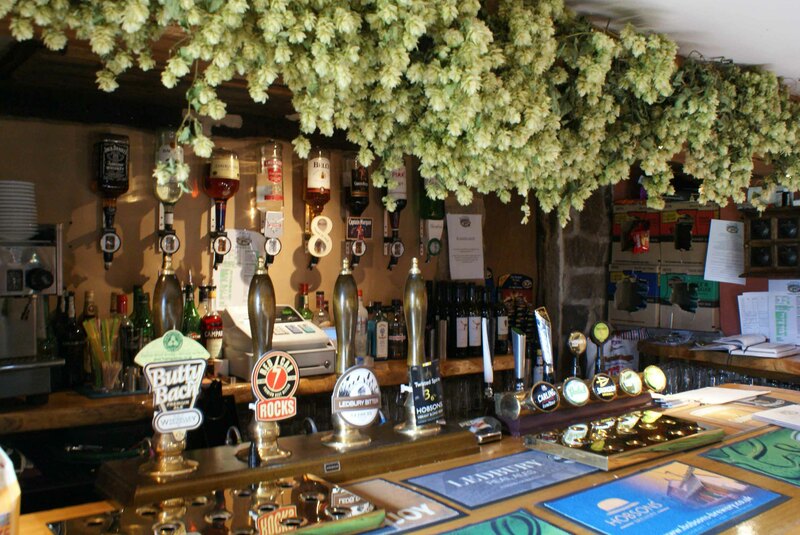 We serve a variety of local real ales and ciders. 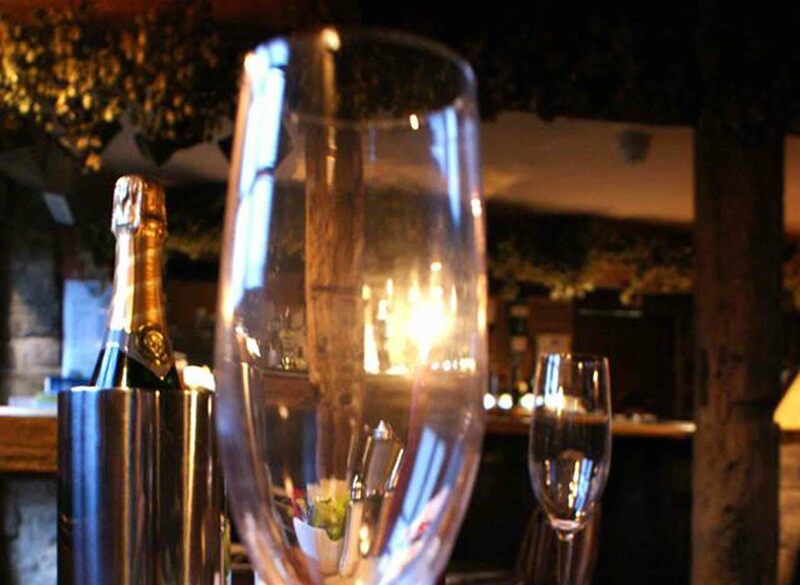 Throughout the year we run special promotions and have set menus for certain celebration days such as mothers day.